Abstract. 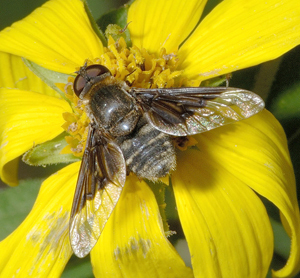 Illustrated dichotomous keys to the 73 bee fly species of 25 genera occurring in or adjacent to eastern Canada are presented. Thirty-two of these species represent new or previously unrecognized records for Ontario. We review the distributions of these species in Ontario, focusing on rarely collected and habitat-restricted species, and summarize host use when known.